Finance minister Philip Hammond on Oct. 29 announced a fall in Britain's expected borrowing needs between now and the mid-2020s. Borrowing between now and the 2022/23 financial year was forecast to be 18.5 billion pounds lower than had been expected in March by the independent Office for Budget Responsibility, whose predictions underpin the budget. 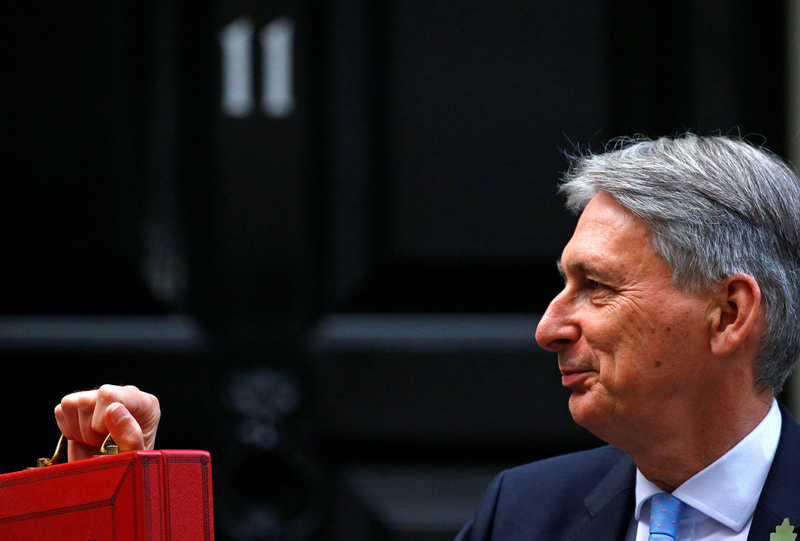 Hammond said the budget deficit was set to come in at 1.2 percent of gross domestic product in the 2018/19 financial year, compared with a March forecast of 1.8 percent.